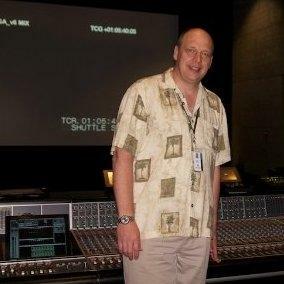 I have 25 years working in post production sound. I have worked on over 60 feature films including IMAX films and episodic television. I have my own 5.1 mixing facility with a full foley stage.